Swallowing disorders can require a lot of changes in your diet, and making sure you get foods and liquids of just the right consistency can be a challenge. 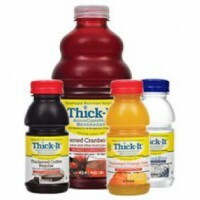 SHOPRotech is proud to offer Thick-It Beverages, the trusted name for dysphagia nutrition since 1987, and we’ll deliver them right to your door. 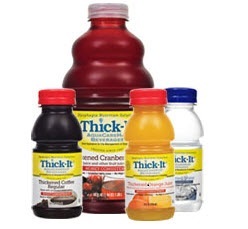 We carry a variety of flavors in both honey and nectar consistency to support your nutritional needs. Try our subscription program so you have exactly what you need, when you need it.